Council in Scotland’s whisky heartland leads the way in tasting drams deal. The council that has more distilleries than anywhere else in Scotland is the first to issue guidance on size of measures drunk on whisky tastings and distillery tours. 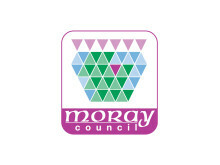 Moray Council’s area includes the world renowned Speyside region, where 60 distilleries attract thousands of visitors every year.